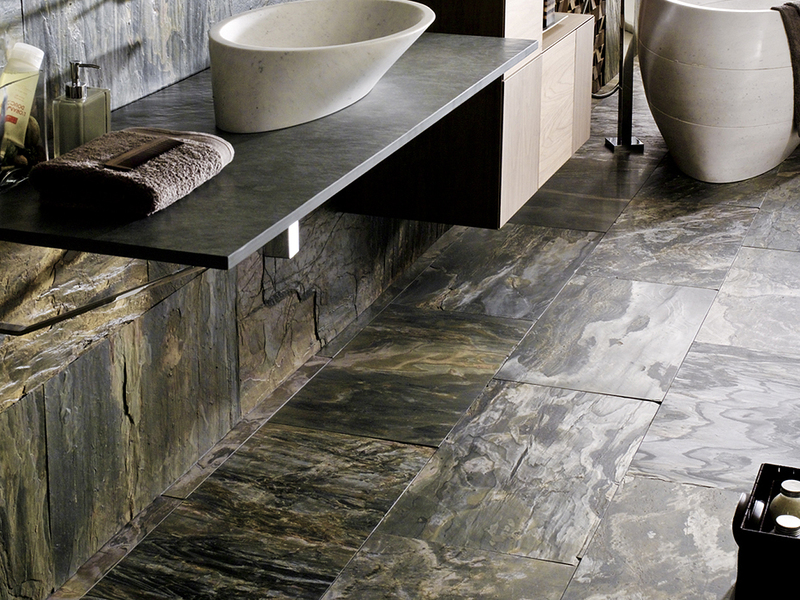 Welcome to our world of Natural Stones. 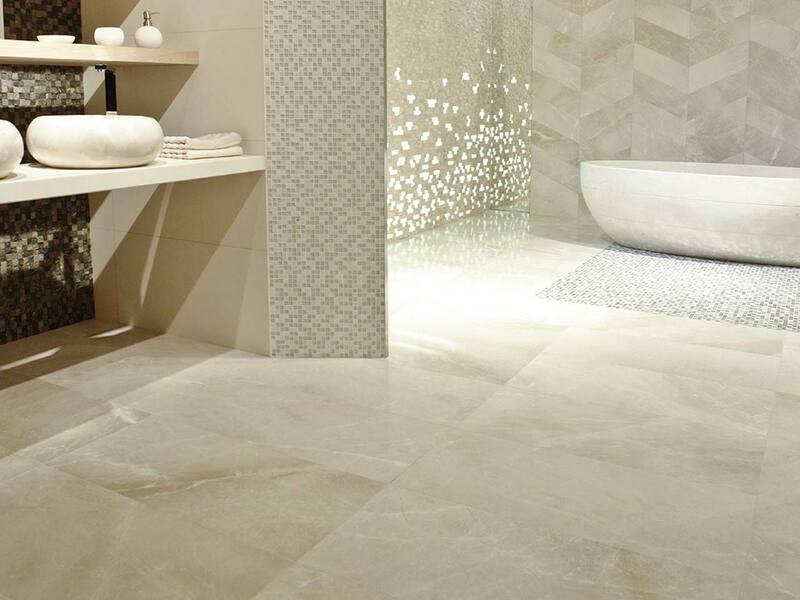 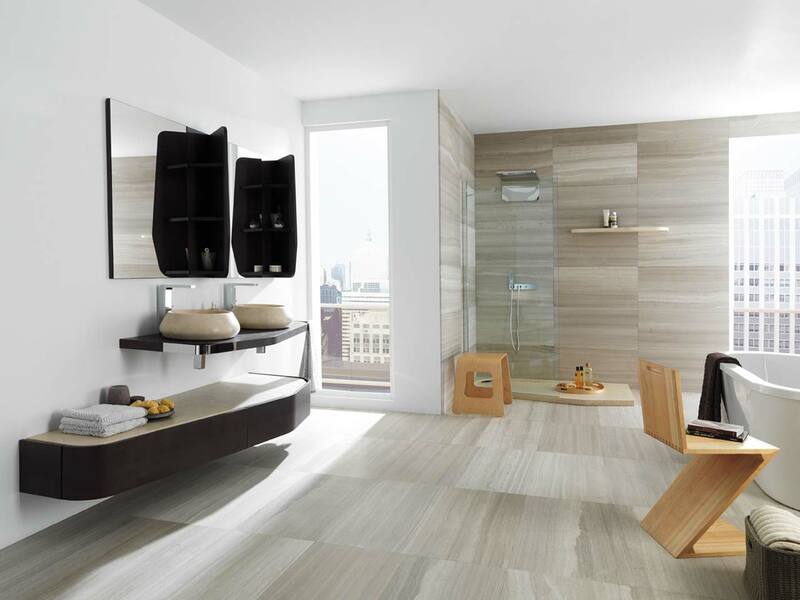 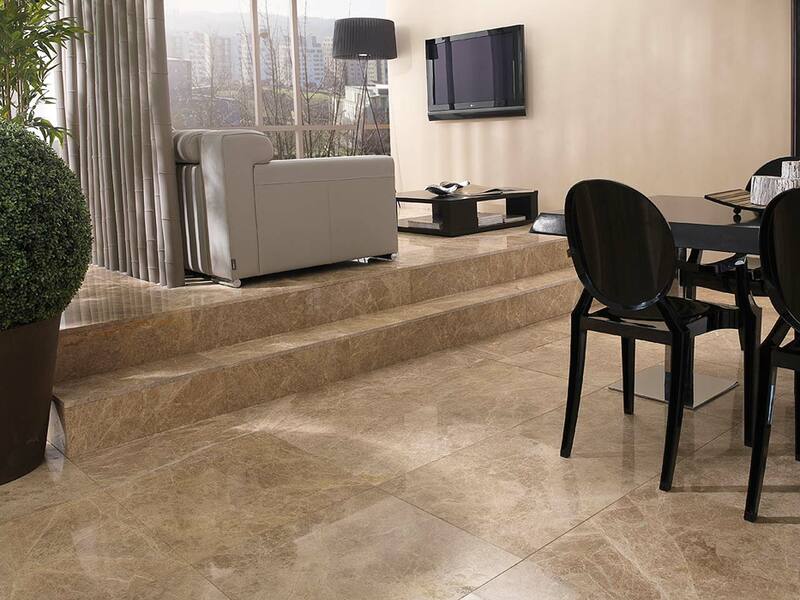 These consist of marble, granite, limestone, slate, travertine and Jerusalem stones, sourced from all over the world. 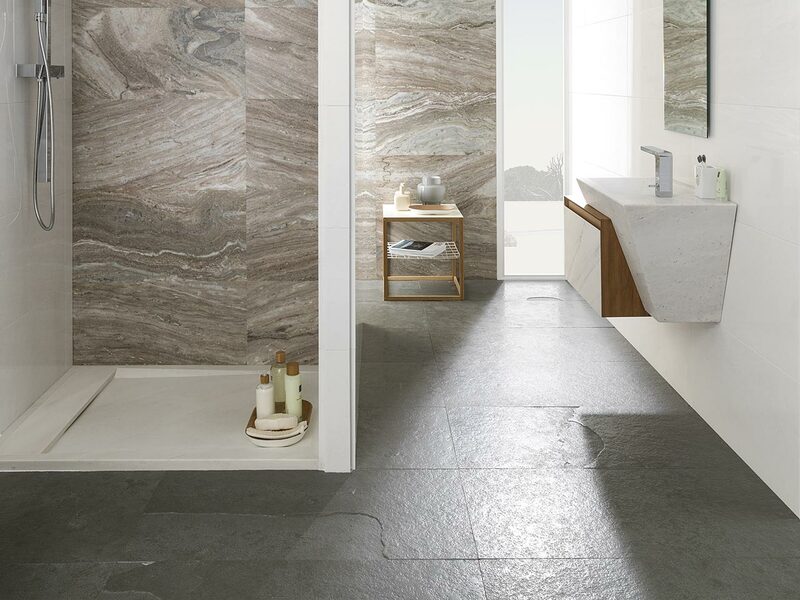 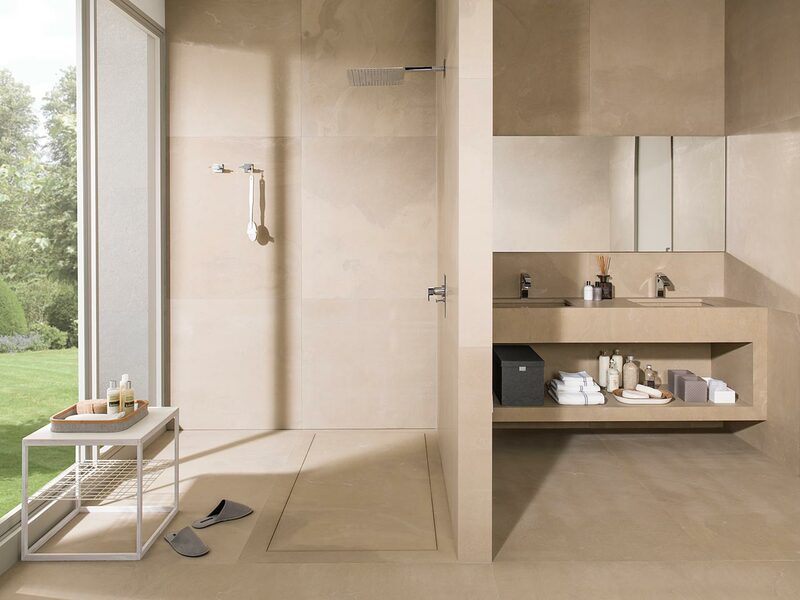 Whilst some people may be apprehensive about using stone, there is something special about bringing such an ancient and durable part of nature into your home. 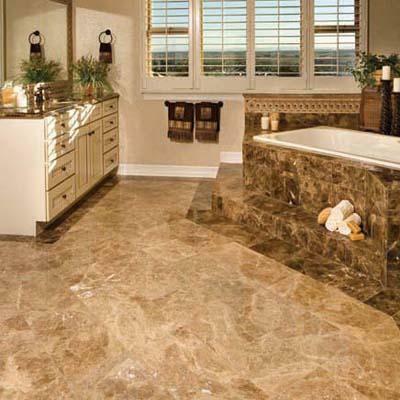 Natural stone has been utilised since humankind's earliest beginnings, and examples of its durability and beauty are still there to be witnessed in the pyramids, the Taj Mahal, and thousands of churches, synagogues, temples and mosques. 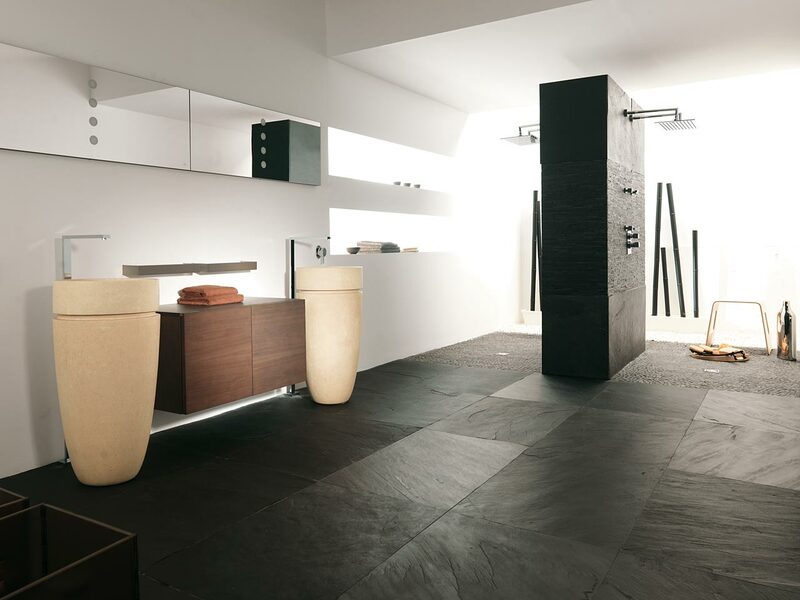 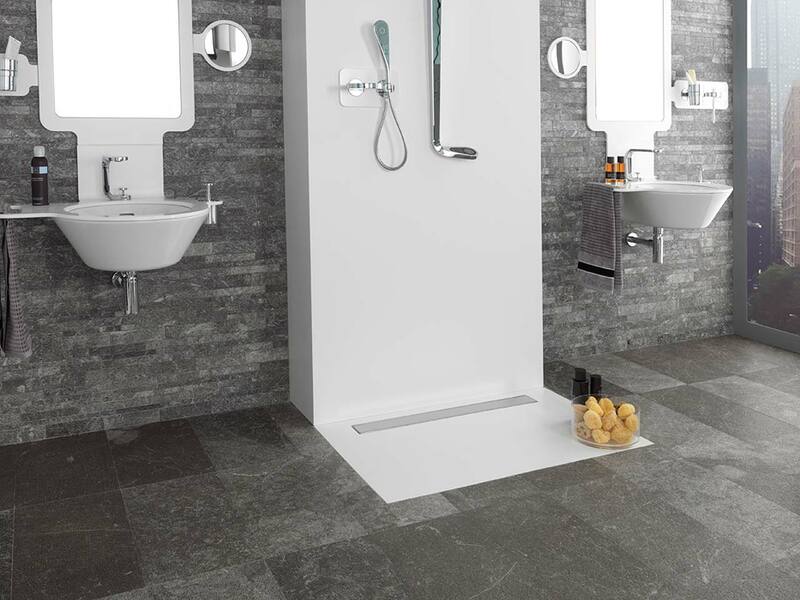 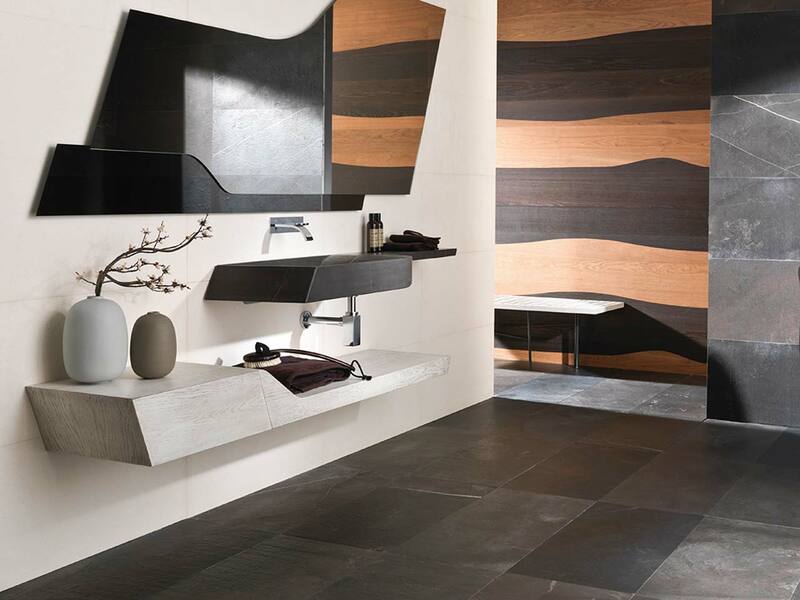 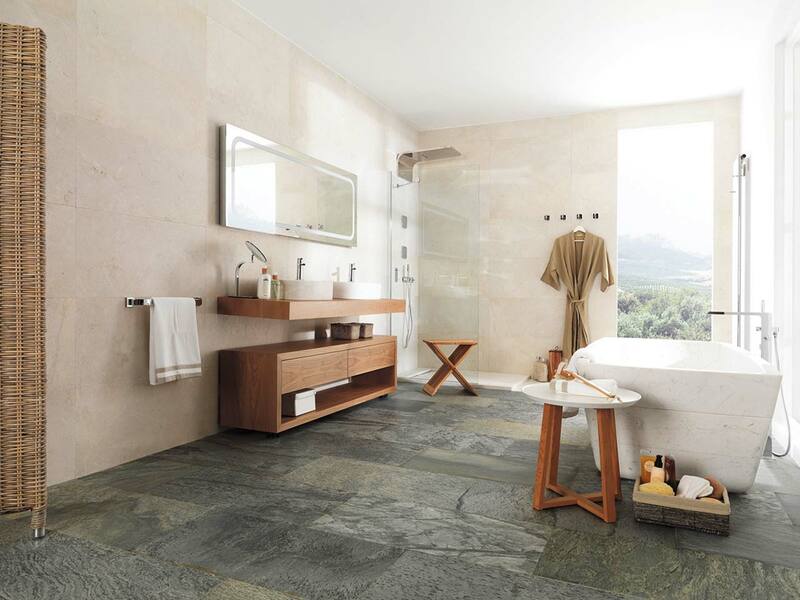 The stones are available for kitchens, bathrooms, entrance halls, driveway tiles, porches and stairs. 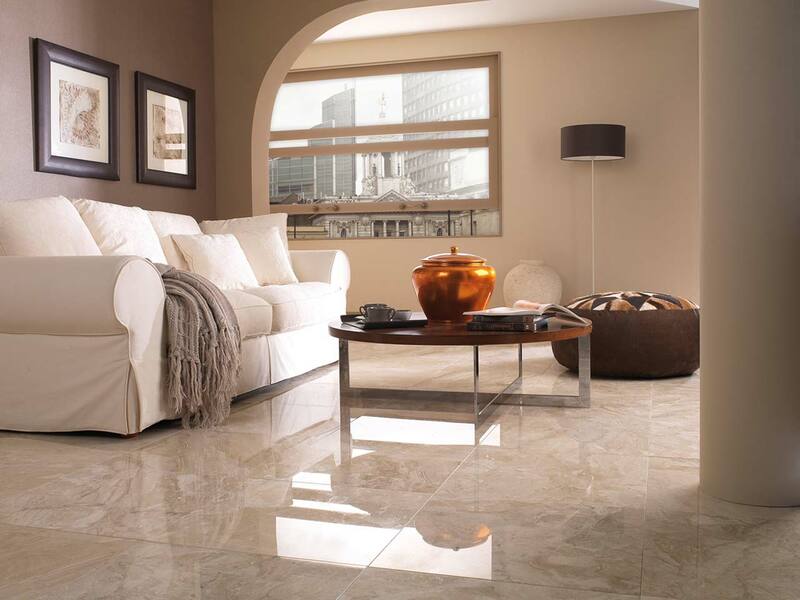 We can provide them in polished, honed and brushed finishes, and in multiple sizes and shapes. 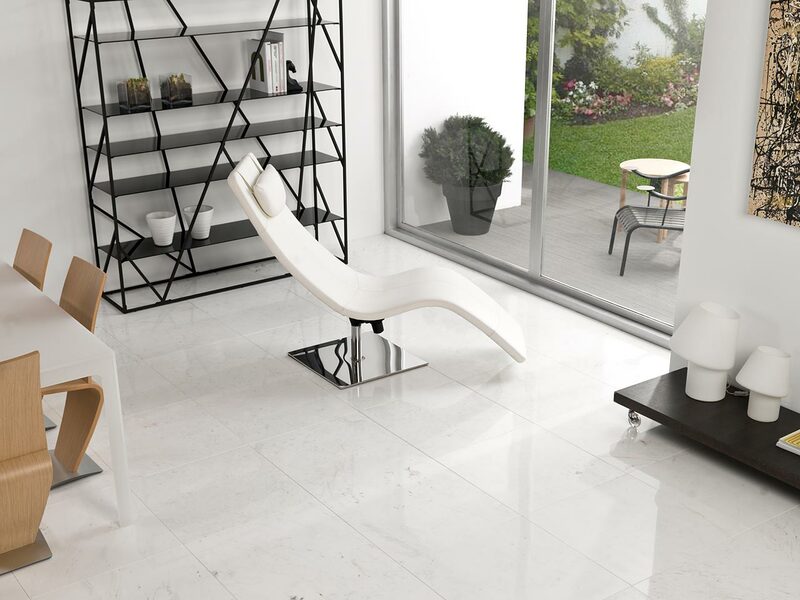 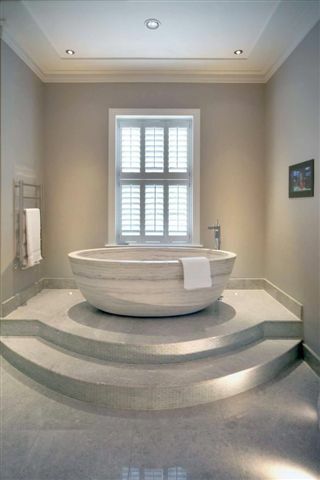 We can also provide bespoke marble stairs for your house in the same marble as the floor tiles to compliment the look.